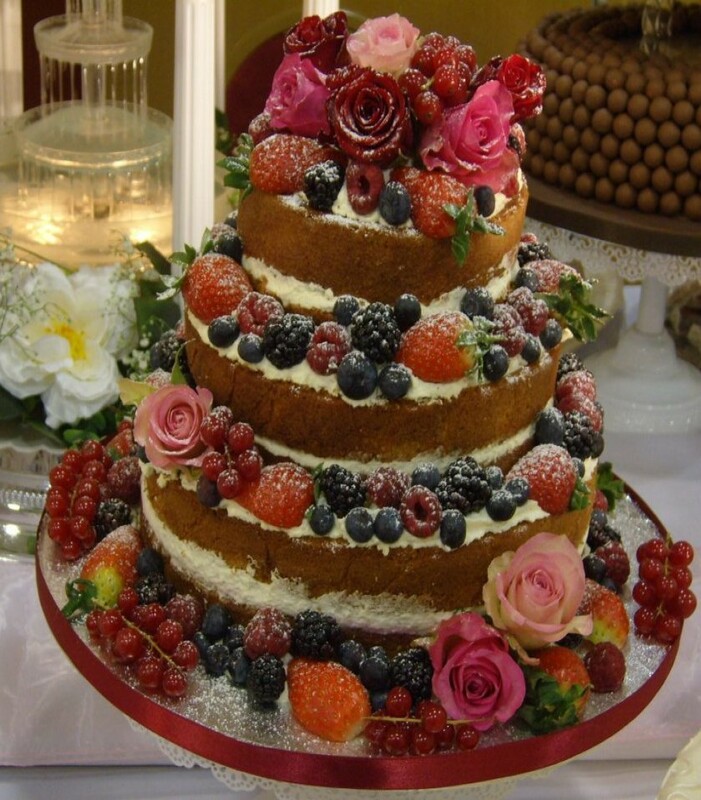 At Truly Scrumptious we have been designing, baking and decorating home-made luxury wedding cakes and special occasion cakes since 1988. 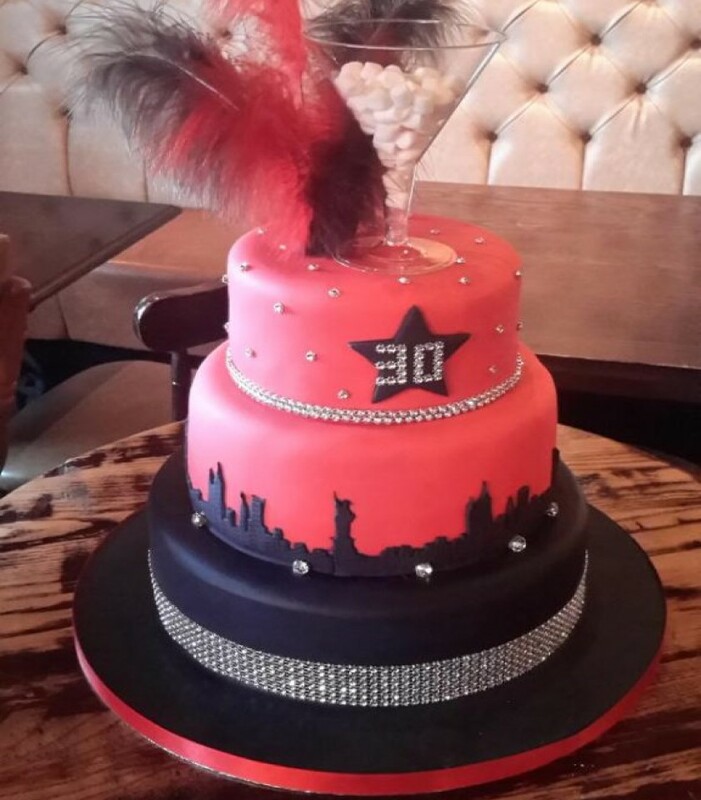 My name is Tracey Nicholl and I am a cake designer who has built up a reputation as one of the North East’s foremost designers of bespoke wedding and special occasion cakes. I am based in Whitley Bay, North Tyneside. Please click here for our full gallery of images. 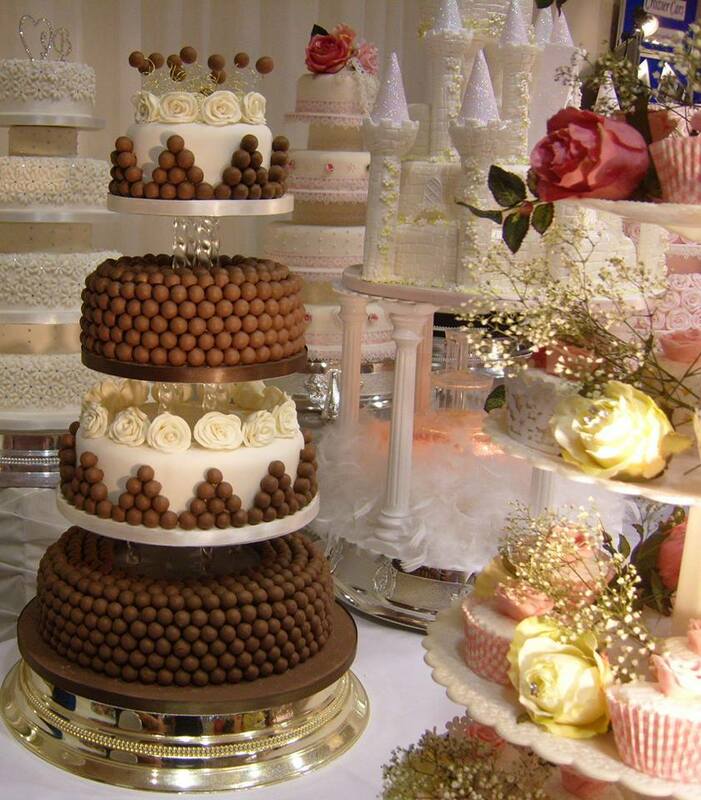 Click here for the full gallery of Chocolate Wedding Cakes. Please click here to see our full gallery of naked, semi-naked and butter-cream cakes. Please click here to see our full gallery of Individual Cakes. 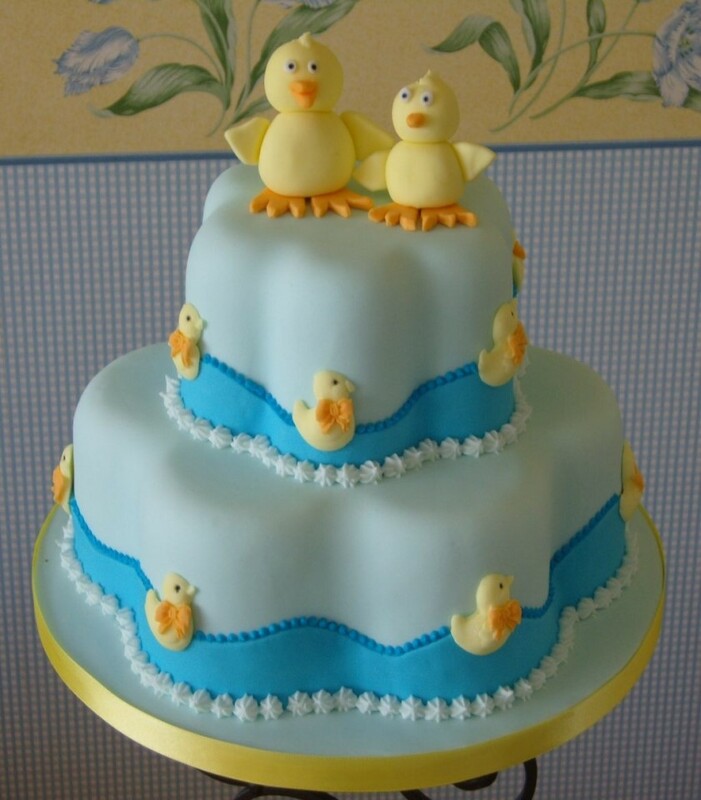 Please click here to see our full gallery of Christening Cakes. Please click here to see our full gallery of celebration cakes. Planning a wedding, christening or party? Our full guide to cake sizes and the number of portions each type of cake provides is available in our handy guide. Please click here for details. Speak to Tracey our head designer who will create the cake of your dreams. Mix it up with different layers…and keep everyone happy. Click here for details. 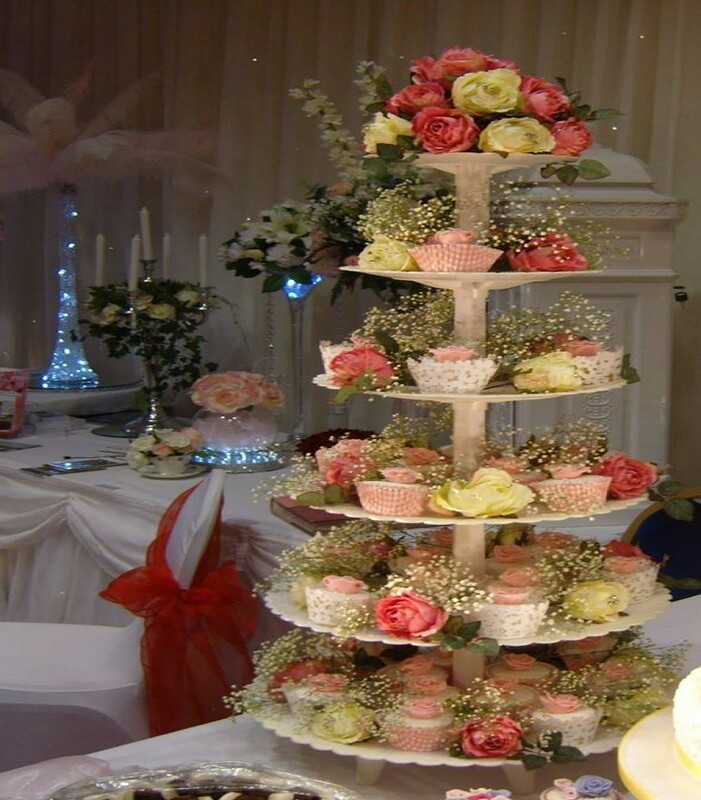 We have built up a reputation as one of the premier designers of bespoke wedding cakes. Contact us here. 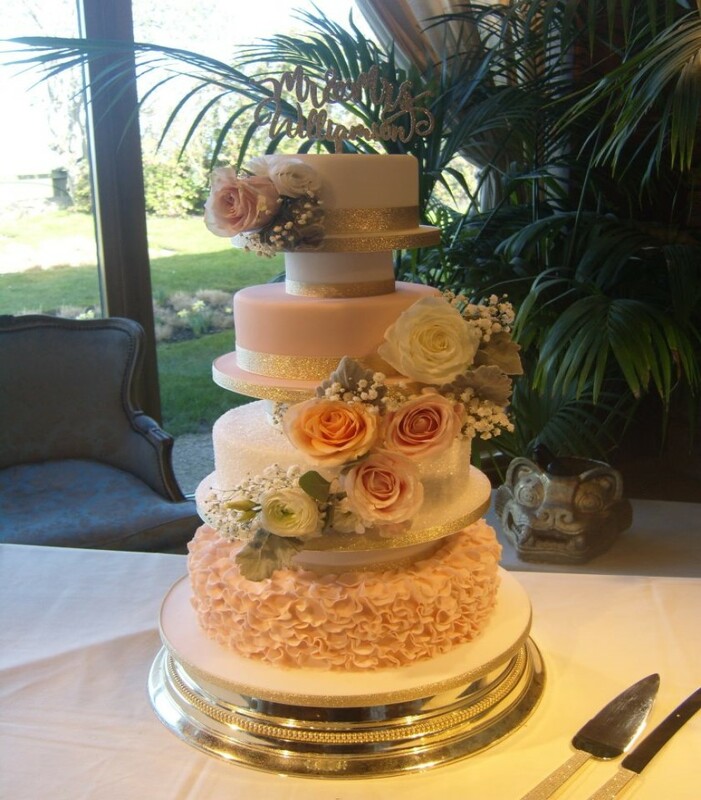 Enjoy a personal consultation and view our collection of over 30 cakes. Read more here.